In a recent study by MarketingSherpa, email is still the most preferred communication platform between restaurants and customers. Here are a few tips to plan your 2016 restaurant email marketing campaigns. Every year it’s the same events. Plan out your calendar in advance. One or two emails per month. Design your promotions around the themes. That will keep you offers different from month to month and keep your customers interest. Struggling with theme ideas? Get on the email lists of some large chains and look at what they do. Let them spend thousands of dollars on the themes. Just rework the theme to support your restaurant. Email design is actually fairly simple. – Body – Start with your promotional offer and then follow with general interest information. Sprinkle in one or two supporting images. – Footer – Include the basic information customers want to know, such as, address, phone, menu link and online ordering link. There are many affordable image library sites to get images and create a great looking email message. Remember whatever communication you put out to your market is a representation of your brand. Settle in on an overall design that will support your brand. Simply overlaying your logo on a themed graphic header can be enough to keep a branded image. 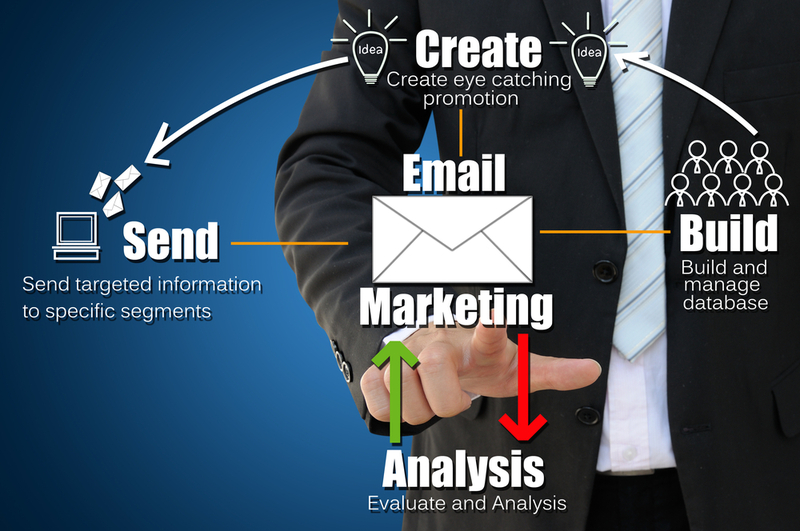 Email marketing is one of the most effective methods of communication. Take an hour and put together your strategy and plan for 2016. It will make designing the messages and getting regular monthly emails sent to your customers much easier.